MY BIG FOOT’S A MISERY! THERE was a time when Elizabeth lived a normal life. 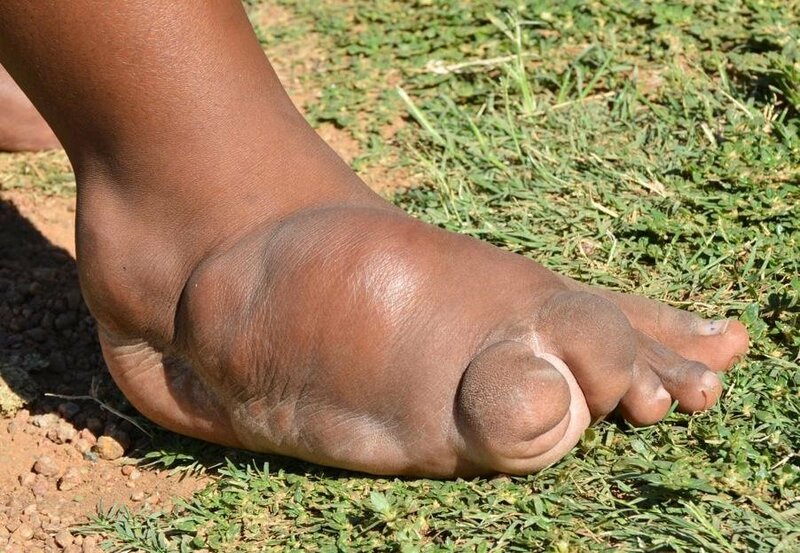 Her happiness has been ruined by a terrible growth on her right foot. Elizabeth Skhosana (28) from Klipgat in North West said the growth started developing in 2004. “It was a small pimple, which I didn’t even take seriously. I later noticed it was getting bigger. I didn’t know what it was,” said Elizabeth. She said she went to the clinic, which referred her to a hospital. She said she also consulted sangomas. 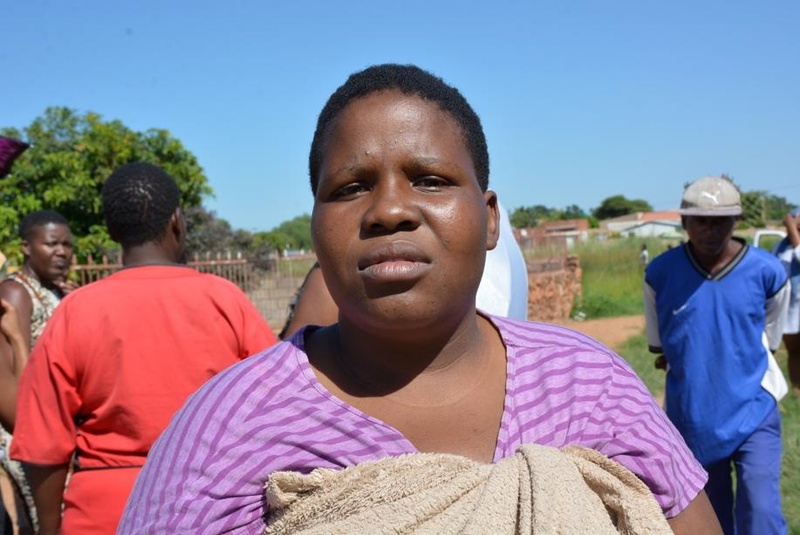 “Many sangomas said it was a medical issue and that I must continue going to the hospital,” she said. Elizabeth said she hasn’t worn shoes in more than 10 years. She said she can’t even get a job. She said she hoped someone would help her. “I don’t know who will save me from this miserable life, and if this will kill me or not,” she said.